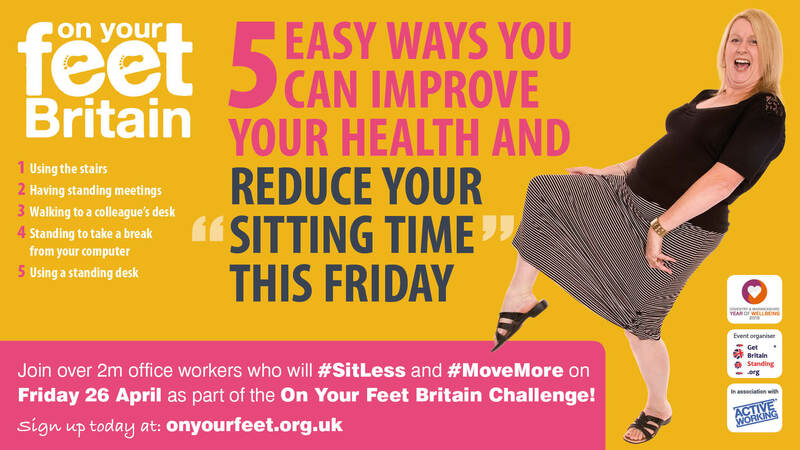 Workers across Britain are being encouraged to convert “sitting time” to “standing time” this Friday (26 April) as part of the On Your Feet Britain campaign. This Sunday (24 March) is World TB Day which is designed to build public awareness about tuberculosis which is still a leading cause of death worldwide killing nearly one and a half million people. Lunchtime walks to some of the city's green spaces are to begin in March. 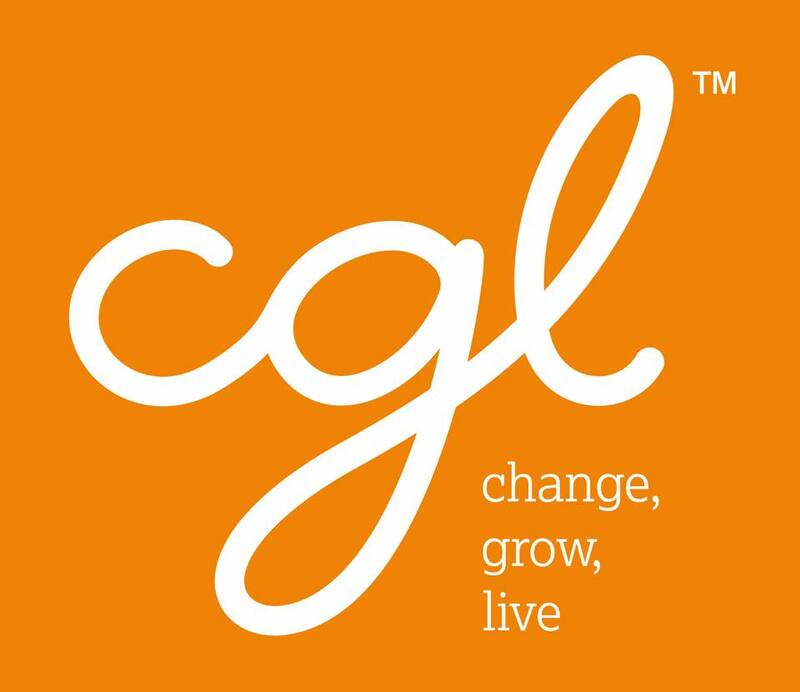 Children's Mental Health Week - calling all parents! 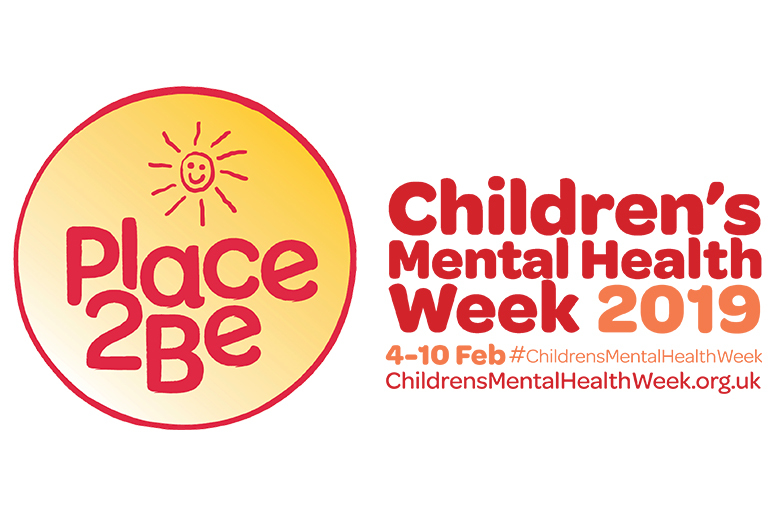 As well as being Time to Talk Day today, it is also Children's Mental Health Week. This year it's all about taking steps to be healthy inside out. 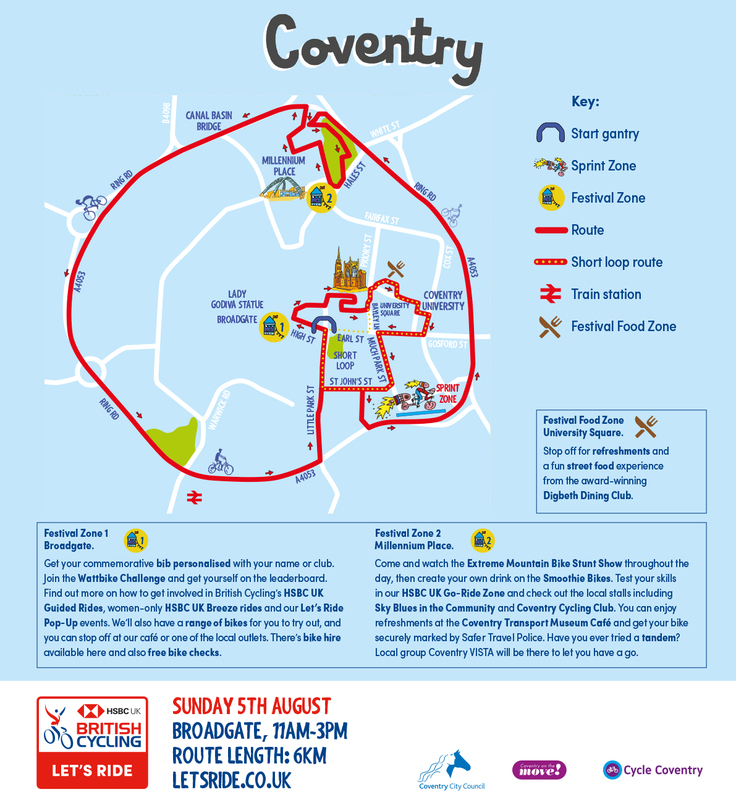 GoodGym Coventry offers a chance to get fit and help people in the community. 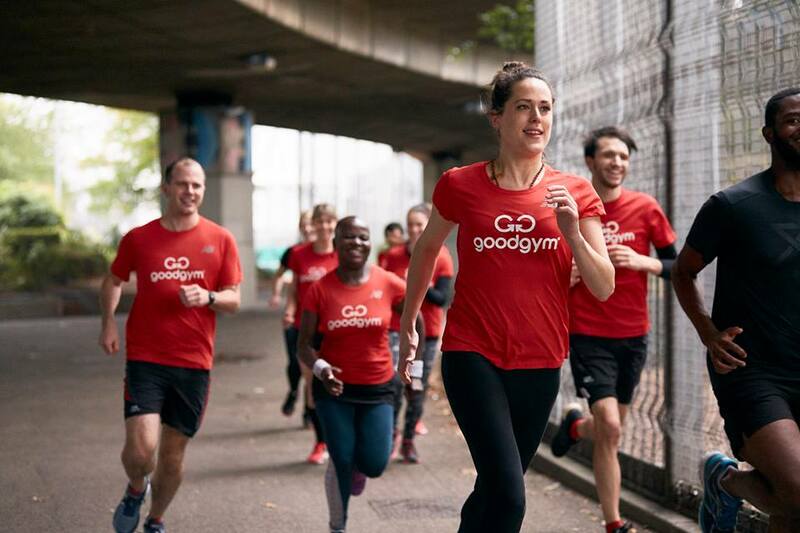 People in Coventry can combine getting fit with doing good deeds, thanks to the innovative new fitness phenomenon, GoodGym. 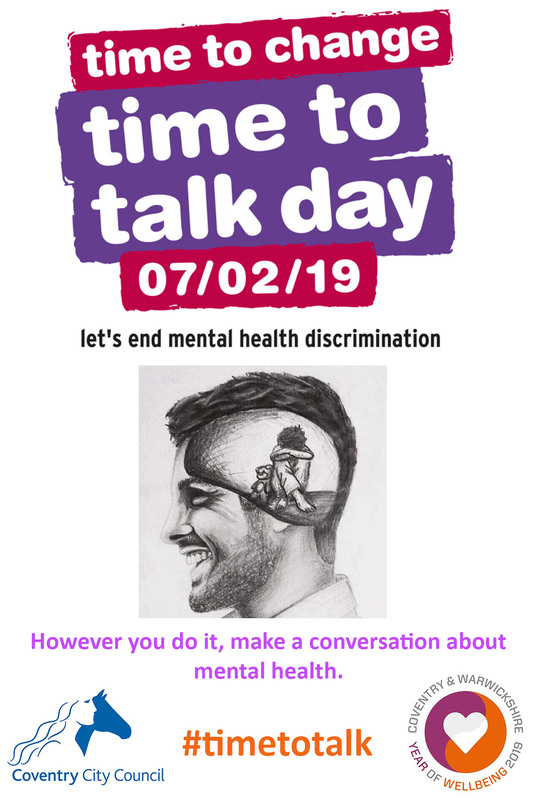 On Time to Talk Day, we want everyone to have a conversation about mental health. One of the government’s top scientific advisers paid a visit to Coventry on Friday 18th January, to understand the public health challenges. 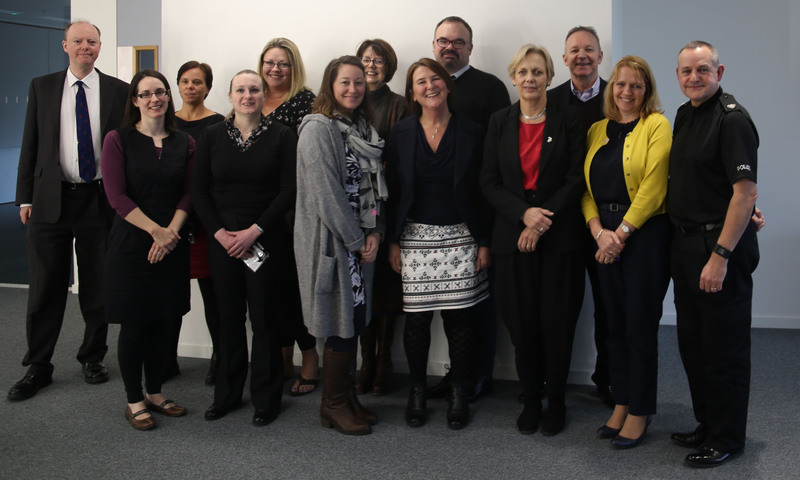 On Wednesday 16 January, the Public Health Team held an Integrated Sexual Health summit (ISH). 2019 is set to be a very exciting year! 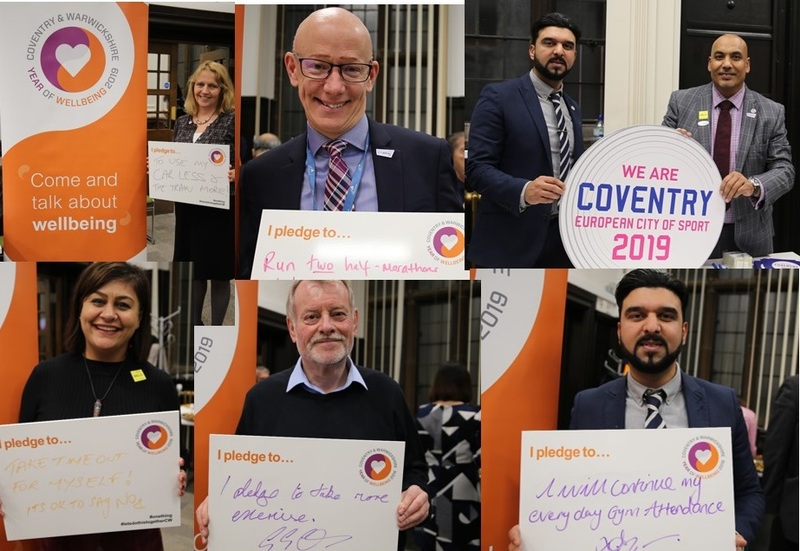 It's the Coventry and Warwickshire Year of Wellbeing and Coventry is the European City of Sport. 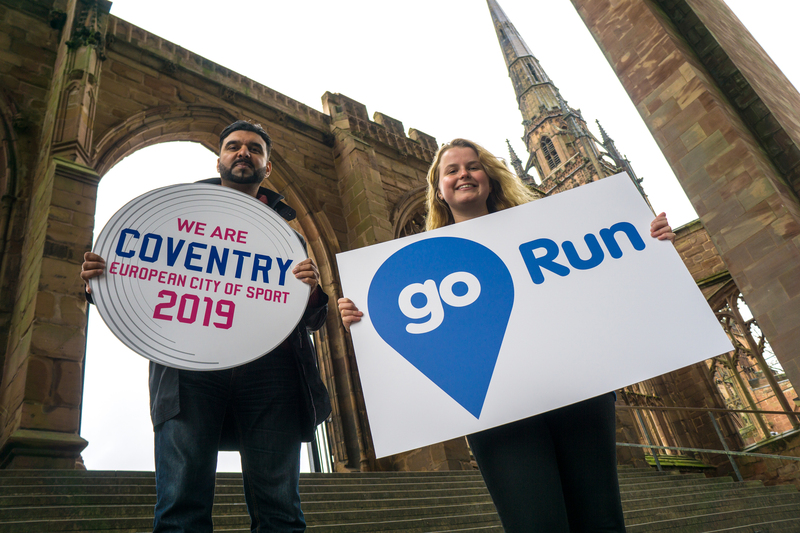 2019 is set to be a very exciting year in Coventry. 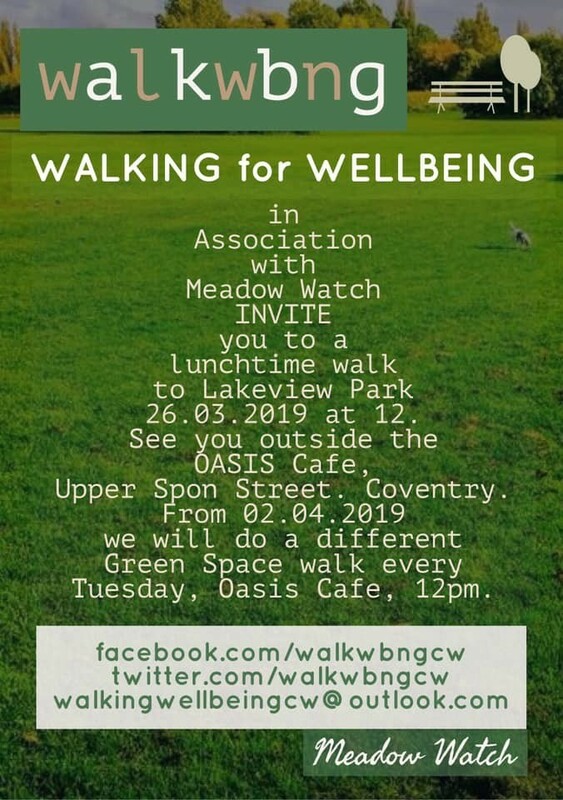 The Coventry and Warwickshire Year of Wellbeing and Coventry being the European City of Sport provide us with a fantastic opportunity to engage the people of Coventry in ways to improve their health and wellbeing. Local NHS and Council leaders are urging people to think about how cold weather and winter viruses may affect you, your family and neighbours. 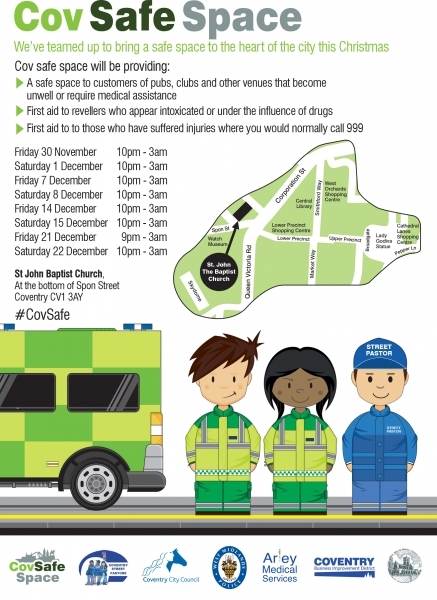 Coventry Safe Space will be returning to the City Centre once again to help keep people safe during the festive period. 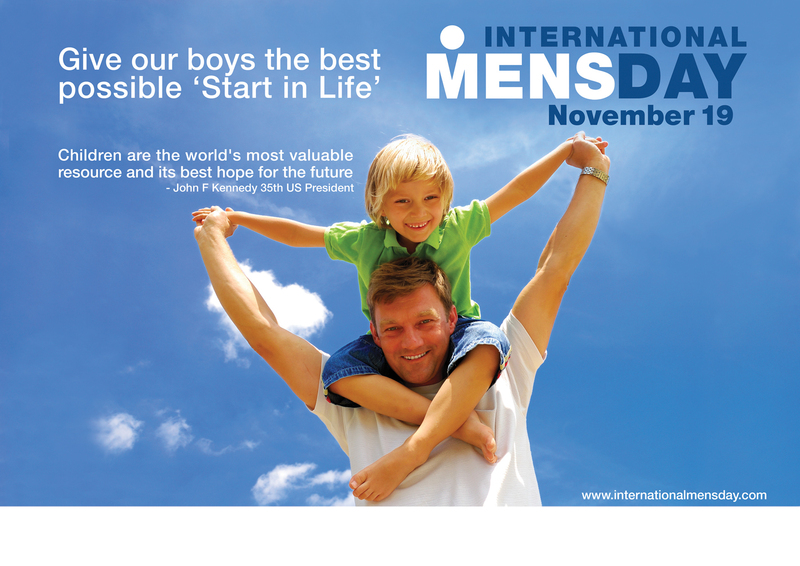 Today, 19 November, marks International Men’s Day which celebrates worldwide the positive value men bring to the world, their families and communities. 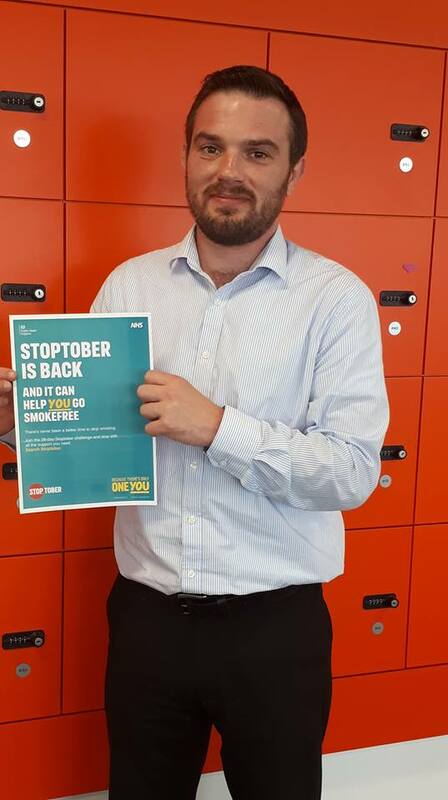 Stoptober, the 28-day stop smoking challenge from Public Health England, is up and running! If you're taking part in Stoptober this year, we wish you the best of luck on your quitting journey. 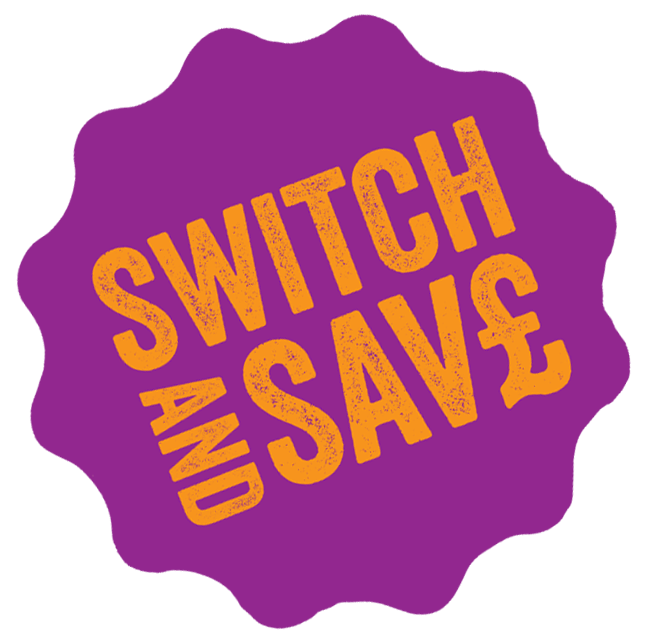 Coventry City Council’s Switch and Save Scheme returns again, helping residents save money on their energy bills. Players from Coventry Rugby Football Club have teamed up to raise awareness of free support for people to give up smoking ahead of Stoptober, the national stop smoking campaign. 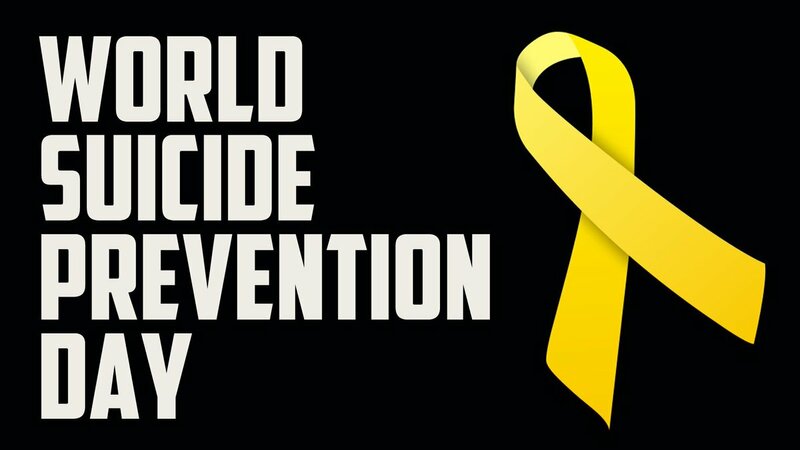 Partners throughout Coventry and Warwickshire are coming together to mark World Suicide Prevention Day (WSPD) in a series of events across the region on Monday 10 September. 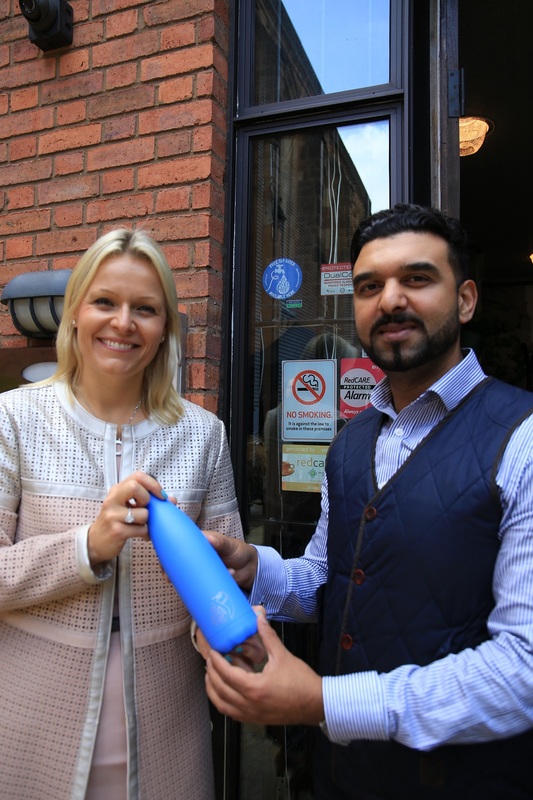 Severn Trent is teaming up with local businesses and the City Council to make sure the people of Coventry can enjoy wonderful water when they’re out and about. With temperatures continuing to soar and the Met Office declaring a level three heat wave, people are being urged again to look out for the vulnerable and take steps to stay cool. The ongoing hot weather means we all have to be extra careful of the risk of fires. Heatwave alerts continue to be issued across large parts of England to warn people about hot weather forecast over the coming days. Coventry is hosting a free street festival with a difference. See the city from the saddle on a traffic free circuit including a ride through the Cathedral ruins and around the Ring Road. Today, Coventry City Council hosted an event to launch Coventry on the Move in Parks in Caludon Park. 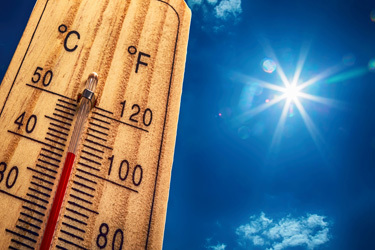 With temperatures set to soar over the next few days and the Met Office predicting heat wave conditions, people are being urged to look out for the vulnerable. Have you got a healthy heart? A new healthy lifestyle service is encouraging people to find out how young their heart really is. 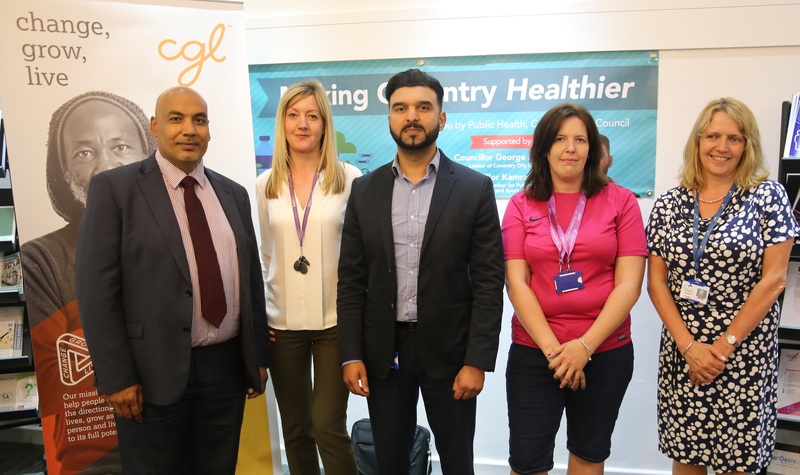 On Monday 4 June, national health and social care charity Change Grow Live (CGL) together with Coventry City Council officially launched their new drug and alcohol support service for adults. 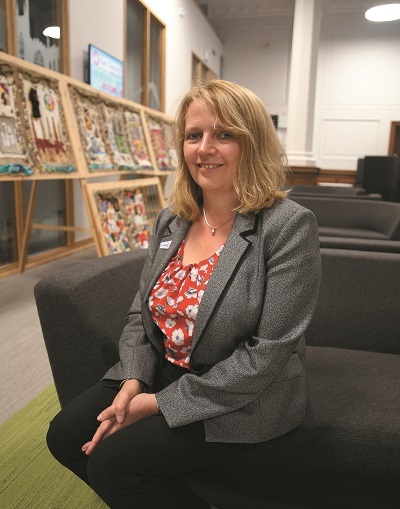 Coventry City Council has named a new Director of Public Health & Wellbeing to lead the drive towards a healthier, more active city. More attention must be paid to preventing female genital mutilation (FGM) in the UK rather than chasing ‘extremely difficult’ prosecutions, says an internationally-renowned expert. Today Public Health England’s Change4Life roadshow is in Coventry at the Tesco Superstore in Walsgrave. The road show is open from 9.30am to 5.30pm.